Nothing is more dangerous to the success of your website than having lackluster SEO backing it up. 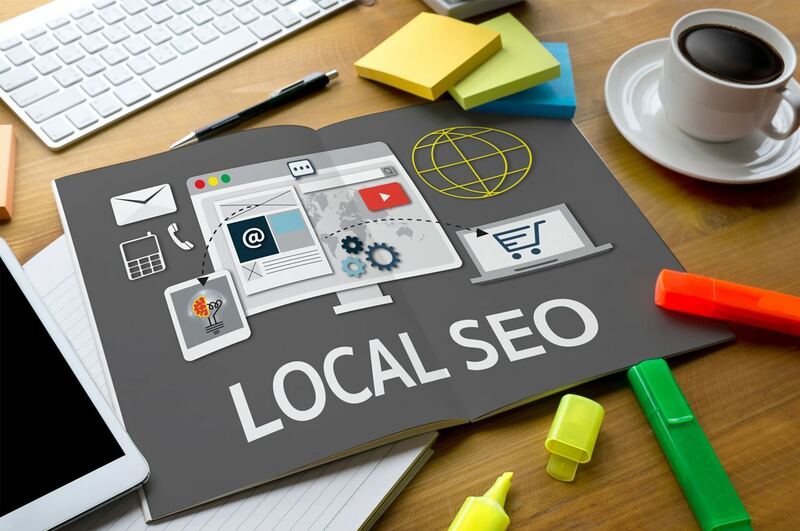 Local business owners already face a staggering amount of developmental challenges, the last they want to endure are failures on the SEO side of things, especially ones that are easily avoidable. The tiniest mistake can set you back in the search rankings for weeks, sometimes months. 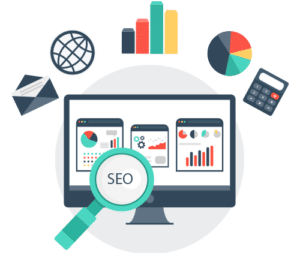 Brush up on a few essential facets of SEO and ensure your website’s performance will reap positive results. We all know by now that content is king. One of the best ways to organically drive traffic to your website is by providing interesting content to consumers. However, there is a wrinkle in the system that often gets neglected. The content must be fresh. Google’s bots that crawl the web identify sites that constantly update their content and reward the sites with good rankings. If Consumers mostly remember meaningful content, they definitely forget mediocre content. We’ve known for some time now that mobile searches outnumber desktop searches in the U.S. Given that this trend is incredibly unlikely to fade, Google’s algorithms are increasingly rewarding mobile-friendly sites. Matter of fact, relevance in mobile search is even more important for local businesses than one would think. The overwhelming majority of mobile devices offer built-in location services, meaning that mobile searches will inherently provide results based off of location. Ignoring the apparent advantages mobile SEO offers is a surefire way to lead a digital strategy destined for doom. Every page on your website should have a goal, an objective, a path for the visitor to follow. A call-to-action’s purpose is to guide the consumer to a place that will fulfill their desires, and sometimes they need a little help to get there. The honest truth about today’s consumer landscape is that consumers have bountiful options to search and browse, and ultimately, satisfy their needs. If they are not content with your website and the user experience, they will without a doubt kick your site to the curb and continue their search elsewhere. Speak clearly, for vagueness will only confuse the visitor. If you have a special offer, make a clear statement of the advantages and why the consumer should jump on it now.